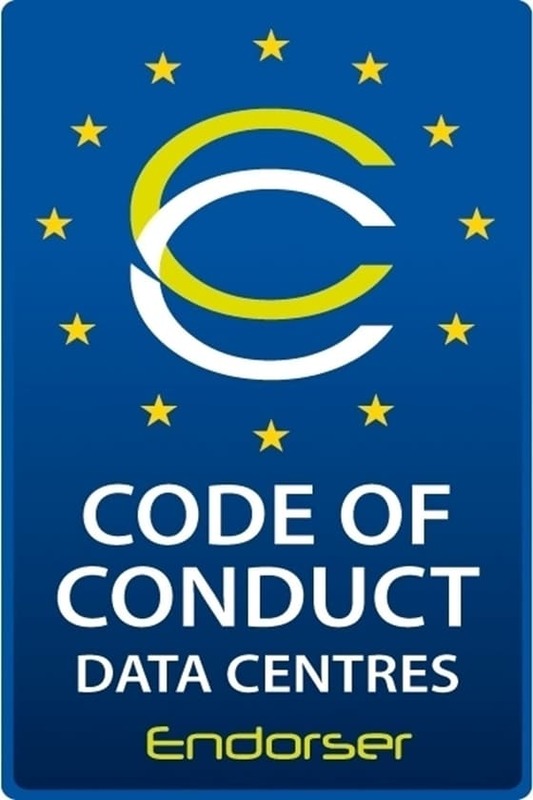 Since 2010, Ingenium has been 'Code of Conduct for Data Centres Endorser', a label awarded by the European Commission. Due to the increasing digitisation, it is expected that electricity consumption in data centres - by servers, ICT equipment, cooling and electrical installations - will continue to rise sharply in the future. The Code, therefore, aims to maximise energy efficiency in data centres in order to limit CO2 emissions and the pressure on utilities. Equally interesting is the fact that applying the Code also reduces the data centre’s Total Cost of Ownership. 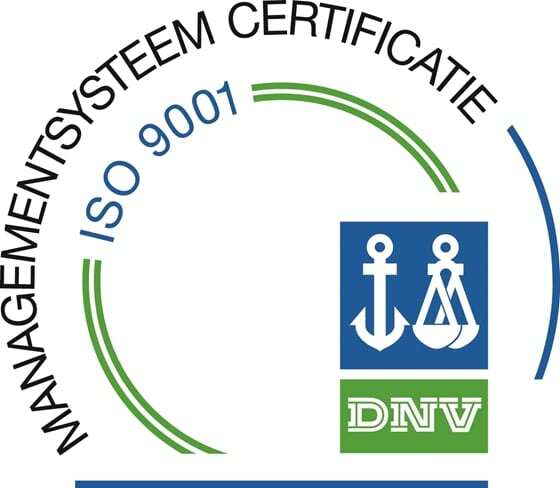 Ingenium achieves the best result by combining knowledge of energy technology and of ICT equipment. We improve energy efficiency in both auditing existing data centres and engineering existing and new data centres and also monitor energy consumption during operation. BREEAM – Building Research Establishment Environmental Assessment Method – evaluates and marks the sustainability of construction projects. Various criteria, divided into nine categories, are used to assess the extent to which the building scores better than the legal regulations and standard market performance. The classification obtained - ranging from 'pass' to 'outstanding' - allows the building to be objectively compared with other buildings. A good BREEAM score increases the value of your building project in a sustainable way. Ingenium can advise you on this. Ingenium wants to be a pioneer in formulating sustainable solutions in building techniques. We want to make a difference with our customers, our employees, the local community and society at large. Where initiatives used to grow organically, they have been structured, expanded and published externally since 2016 under the impulse of the Voka Charter Sustainable Enterprise. 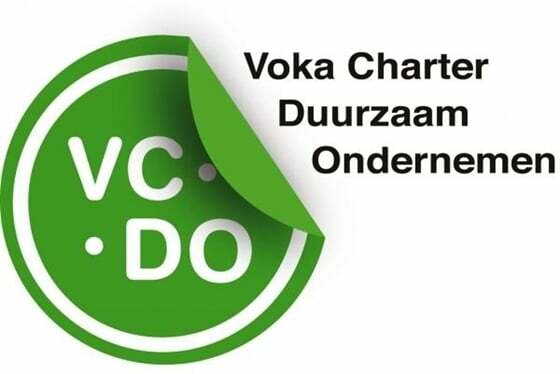 For each of the 10 themes of the Voka Charter Sustainable Enterprise, we take at least one initiative per calendar year, each time linked to the 17 sustainability objectives of the UN. If independent experts positively assess the result of each initiative in the annual evaluation, we receive an annual certificate. Those who accomplish initiatives within each UN sustainability objective over a three-year period will also receive the internationally recognised UNITAR certificate from Cifal Flanders / UNITAR.